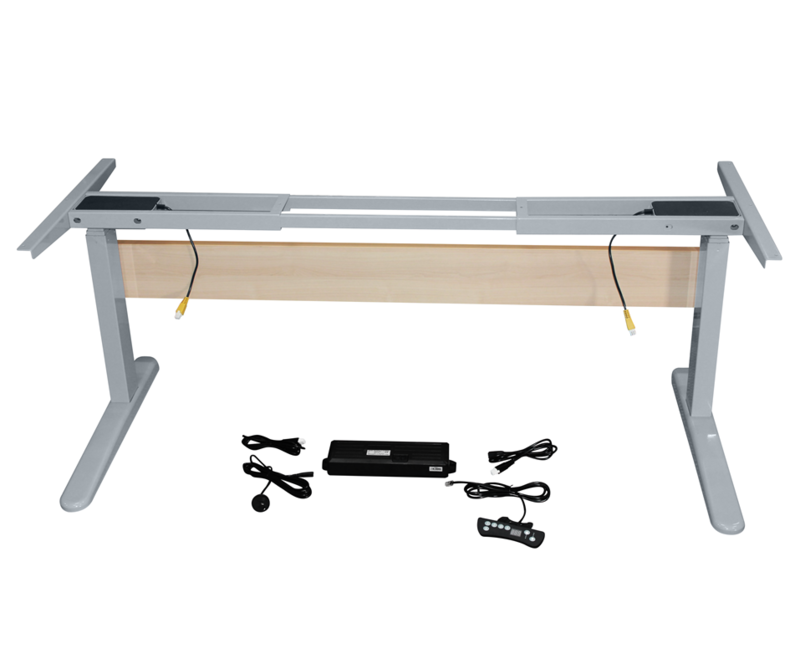 The Accord Straight Medium is simply the best height adjustable desk on the market and the most popular in the accord range. The Accord Medium can be made with a desktop size of between 1650 mm and 1800 mm long. Choose a colour to suit your decor. Imported exclusively by Ergolink, the medium is the most popular size in the range. It has an incredibly whisper quiet operation via the high quality actuators located in each leg. 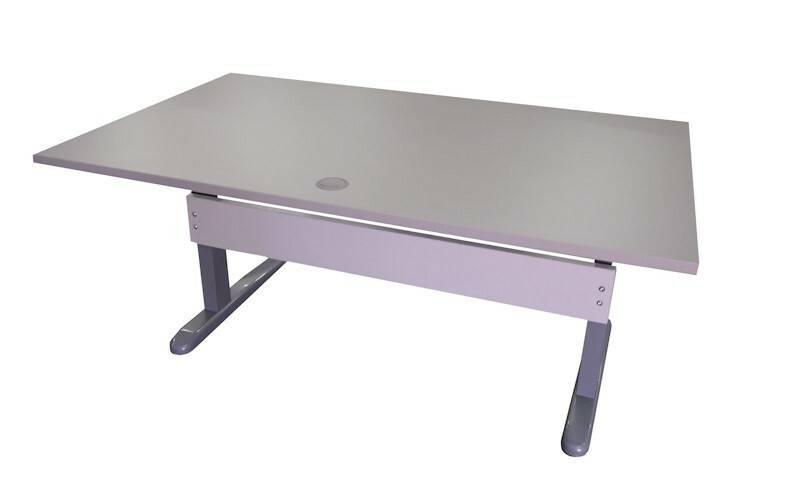 The Accord Small extendable frame can be used with desktops between 1650 mm and 1800 mm long and is weight rated to 165 kgs. If you need a specific size, colour or option that is not listed, contact the team at Ergolink. We custom make the top for especially for you, so we have the ability to get you what you want.